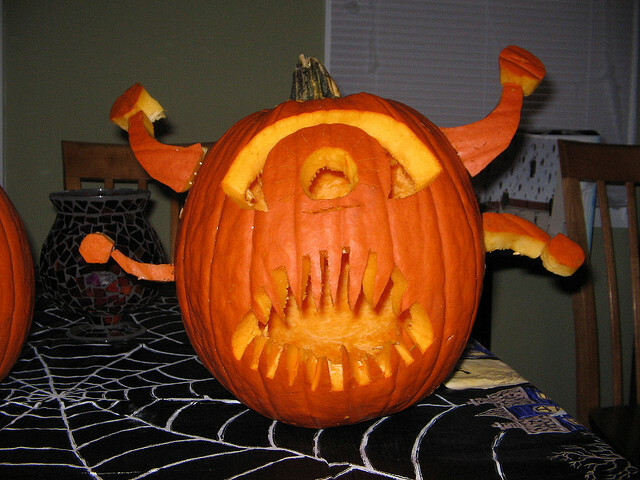 Kind of a late find but the user "splith" on flicker made this jack-o-lantern. Why yes, it IS a Beholder Pumpkin! Now roll for initiative! Hope you had a safe and fun Halloween!